Please call the store at 413-525-4789 to get more details or to set up a demonstration on any of these machines. The New Pfaff creative icon sewing and embroidery machine! Visit the website http://pfaffcreativeicon.com to learn more about it. For more details please visit us! Discover the world of PFAFF® sergers/overlocks! Click for information on what they can do! Do you love to sew? Do you enjoy working with all of today's wonderful materials? Do you want the results to be as perfect as the best ready-to-wear? Then you need a Pfaff serger/overlock! 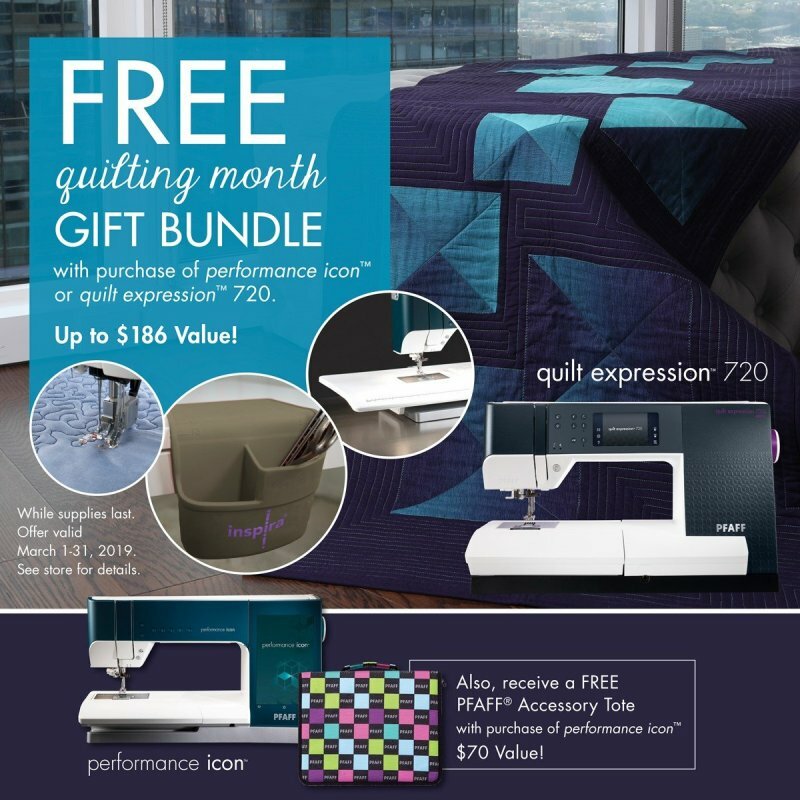 It's the perfect partner to your sewing machine. It picks up where your sewing machine stops. Pfaff has a great selection of overlock machines for you, each with different performance ratings, equipment and accessories. There's definitely an overlock to suit you! Not sure which one is for you? This Comparison Chart might help!